Moss & Barnett is pleased to announce that Margaret (Maggie) H. Garborg has joined the firm’s real estate team. 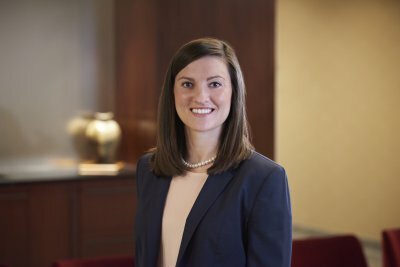 Maggie focuses her practice on real estate financing transactions, primarily advises lenders regarding financing and refinancing of multifamily housing projects and sale of loans to secondary market investors such as the Federal Home Loan Mortgage Corporation. She received her J.D. from the University of Colorado Law School and her B.A. from The College of William and Mary.